One of the influences on both J.R.R. 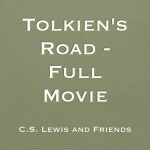 Tolkien and C.S. 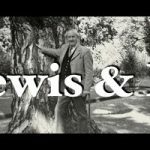 Lewis was George MacDonald. He was a pioneer in the fantasy genre. 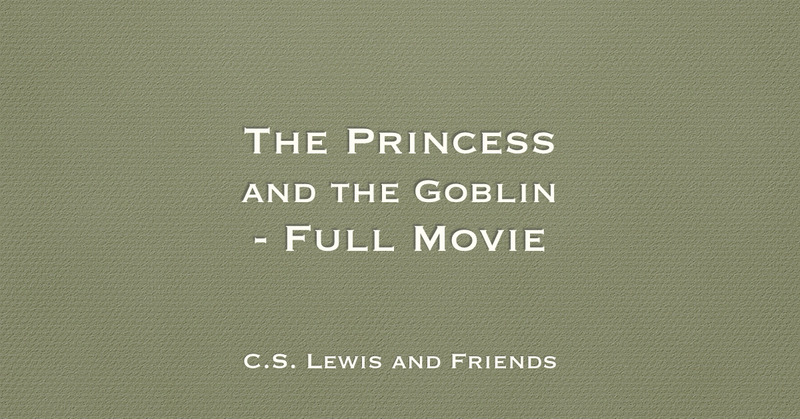 One of his books that I have heard and enjoyed was The Princess and the Goblin. In 1991, it was released as an animated movie. You can watch the full movie below.